The Buttertones perform 3 songs off Gravedigging live at the El Rey Theater via Last Call With Carson Daly. Two-Eights perform “Gemma” live at Vestal Village via Go Pro. Watch Korey Dane perform “Let It Be Just For Fun” live on KCRW. 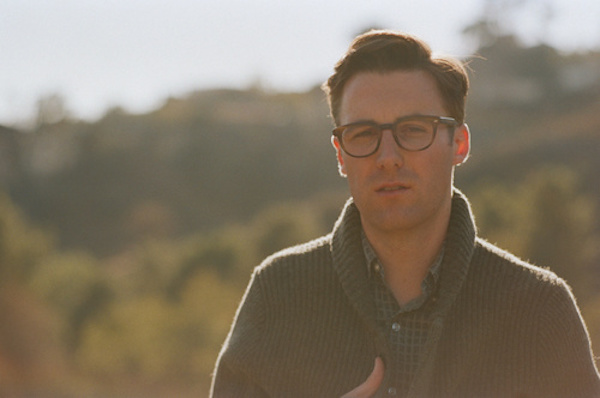 Nick Waterhouse performs a set live at KEXP.